I began riding with my first MC after 20 years of riding alone. Although I didn’t know it at the time, immediately following my introduction to the club, I became the target of an ATF investigation. The investigation ended when a helicopter, over 30 ATF agents, US Marshalls, and countless other SWAT Team members converged on me one day. I was indicted on more than two dozen criminal counts, and given the option to plead guilty to one and receive a light sentence (probation). If I fought them, they explained, I would face life in prison. Well, I’ve never been one to give up easy, so I chose to fight. And I fought all the way to the US Supreme Court. The fact I lost my case didn’t really matter to me. Fighting was more important. Standing up when most citizens would sit down had always been my nature. My time in prison wasn’t easy, but I made it the best I was able. The days drug on forever, at least initially. In time, my mind made sense of it all, and digested it as being a new way of life; my only choice, so to speak. 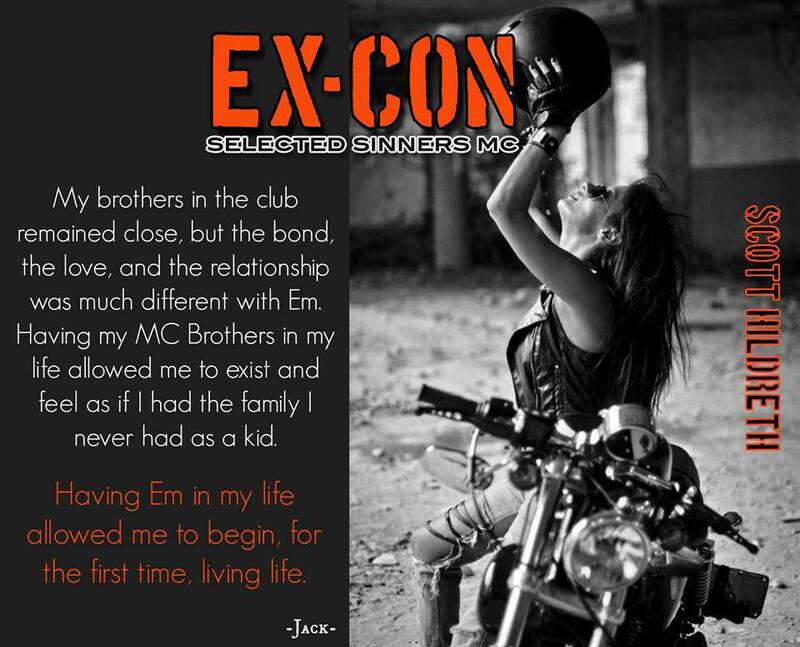 In EX-CON, Jack’s thoughts, feelings, decisions, and actions were mine. What he felt, thought, and went through in the book is accurate down to the smallest of details. My experiences in life cause my books to have more ‘feel’ than a conventionally written novel. EX-CON is no exception. 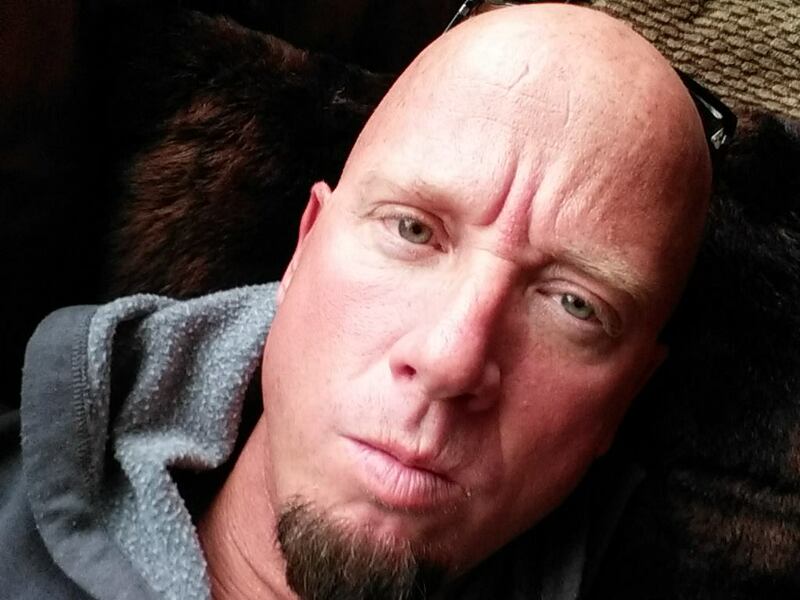 It’s gritty, real, and raw as are most of my novels. But one thing it has that no other Scott Hildreth novel shares. Enjoy knowing a little more about me. 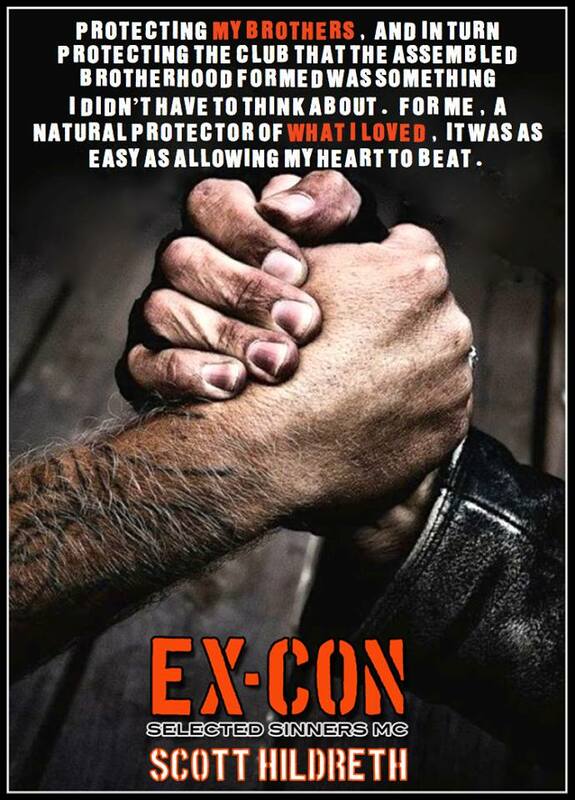 And enjoy EX-CON, which is a reflection of part of my life.